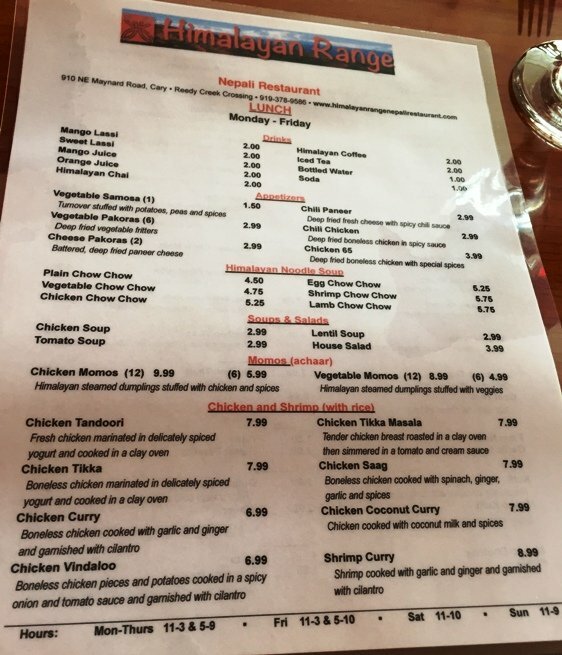 First Take: Himalayan Range Nepali Restaurant in Cary, A Hidden Gem! Hey I have to confess. I’ve never been to Nepal but you know what? I like Nepali food. Or at least I really like the eats at Himalayan Range Nepali Restaurant! 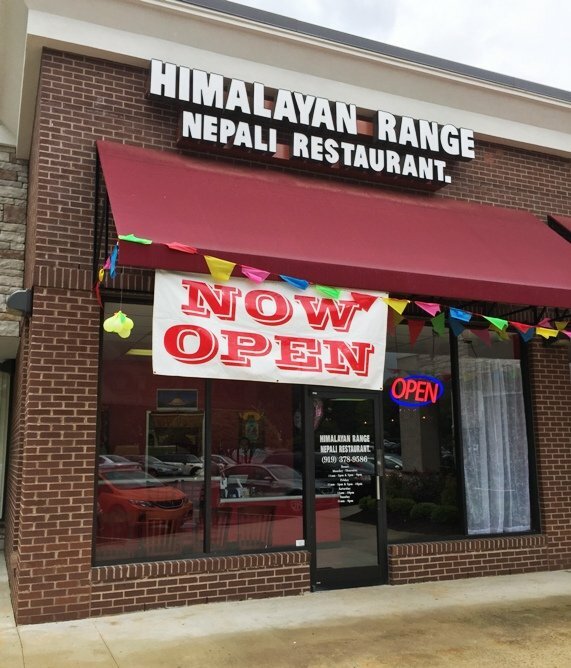 As a fan of the older Himalayan Nepali in Cary, I was happy to see its original owners re-open their own restaurant after selling the original. 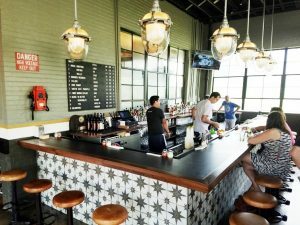 And the new spot has all of the pluses of the old restaurant with some new and improved twists. 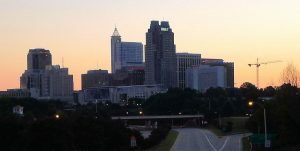 Read on my friend if you enjoy the flavors and spices of this mountainous region! 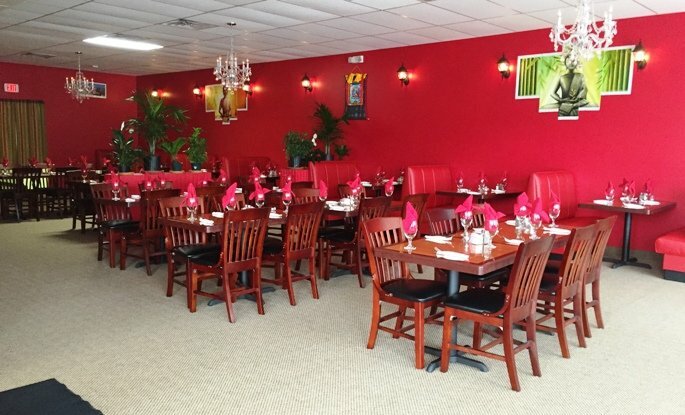 Located in a quiet plaza off of NE Maynard Road you’ll find the new Himalayan Nepali Range restaurant in its luxurious new space. Bigger and better, it still sports the classic dark woods and deep crimsons from the old place. But now there are some chandeliers overhead which gives it all a comfortable but more upscale feel. But not to worry, it’s still a casual spot for lunch! We start off our meal with the apps and it’s all impressive. 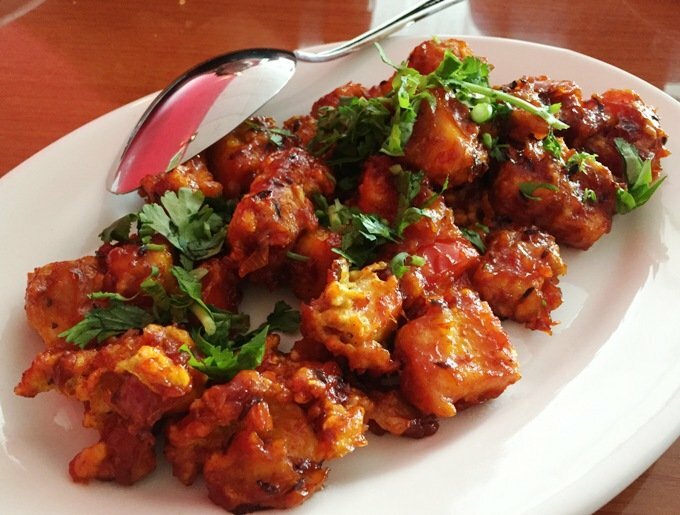 The chili paneer comes in a sizable portion of toothsome fried cheese in a spicy, savory but sweet sauce. It looks and tastes great, nice job! I like the chicken 65 but not as much as the chili paneer. 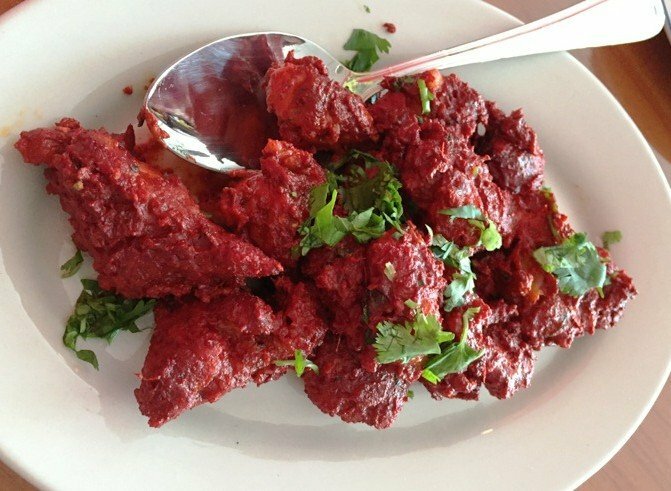 It’s coated in a thick red paste similar to tandoori and is deeply flavored. Again, there’s plenty on the plate portion-wise. I move on to the cheese pakora which is layers of paneer in a nicely fried coating, yum! Overall I’m really happy with all the flavors and size of our dishes that are in the $2 to $4 range, pretty durn cheap. Next out is our breads and mains. 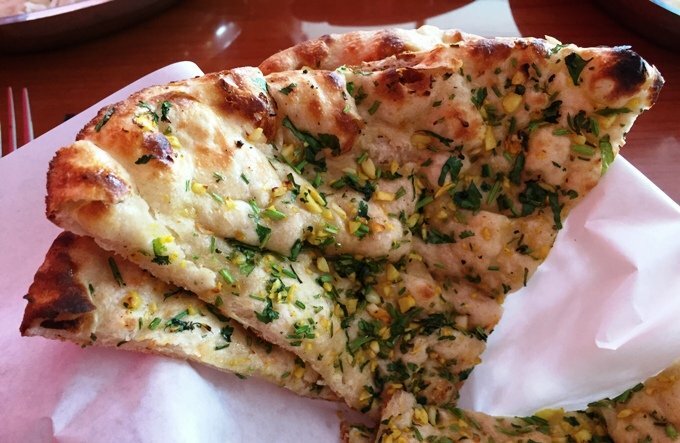 My garlic naan looks wonderful spiked with yellow slivers of garlic and flecks of green (parsley or cilantro?). 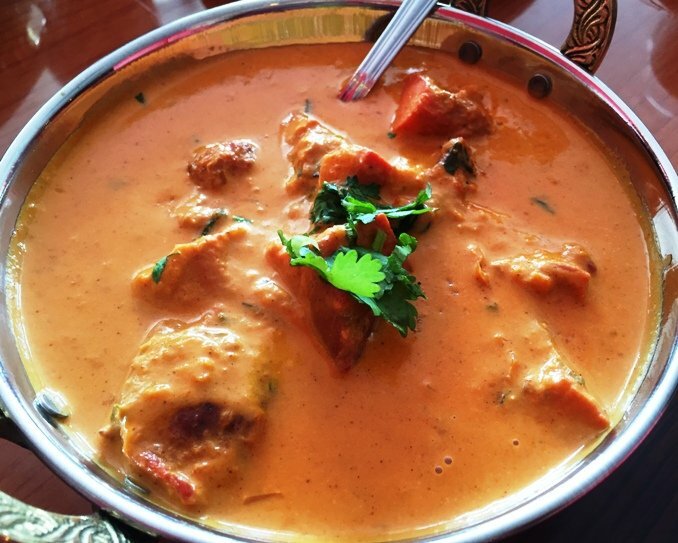 It’s warm, tender with the crustiness associated with a good tandoor oven. 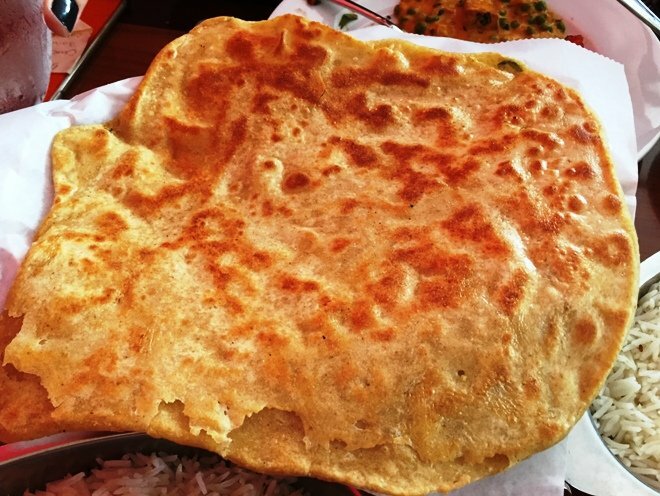 The paratha is a large, yellowed flat bread that comes in many layers. I don’t grab a bite but again, it looks great. My main of chicken tikka masala (medium spicy) is actually pretty mild. The sauce is more creamy than what I’m used to but decent with plenty of tender tandoori chicken inside. It’s good but I’d definitely get more spicy next time! The mains are served with rice but I hold back given all my naan. 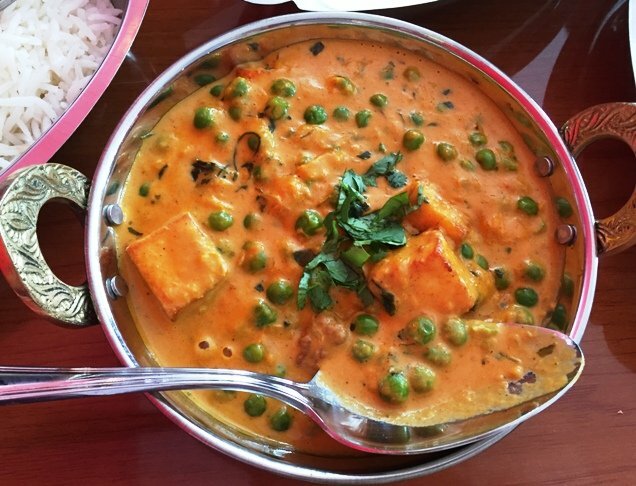 The other dish on the table looks great, a paneer and peas in sauce but I’m not a vegetarian! Service at this humble, family-run is excellent and attentive. Himalayan Range Nepali has only been open for a week so the place is quiet but I still appreciate the effort they’re making. In the end the same great food at great prices has moved over to this newer restaurant in a bigger space and better ambiance. 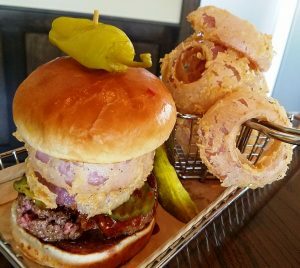 I really hope they do well here, Caryites and don’t miss out on this hidden gem off of NE Maynard Road….